For example, if a couple wants to buy a home costing $100,000 and they have $3000 available to use as down payment, they will need to borrow $97,000 from a mortgage company, bank or other lending institution. First-time home buyers should be aware that down payments made to mortgage companies could be lost if buyers are forced into foreclosure due to not making monthly house payments. Lenders consider down payments as an incentive for home owners to make timely mortgage payments. What is the Minimum Down Payment Buyers Can Make on a Home? The majority of mortgage companies require down payments be at least three percent of the cost of the home. 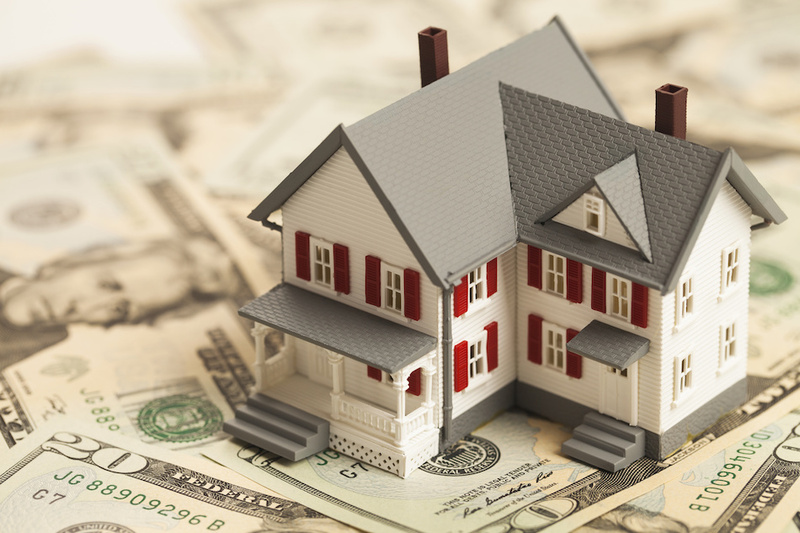 If home buyers obtain an FHA (Federal Housing Administration) loan, they will need to make a down payment of at least three and a half percent. FHA down payment amounts are also dependent on the buyer's credit history and type of home being purchased (multi-story, condominium, rental). Buyers with average or less than average credit may need to make down payments as high as 20 or 30 percent. Making a down payment less than 20 percent of the cost of the home means home buyers must purchase mortgage insurance. Private mortgage insurance, or PMI, is paid monthly to an insurance company while FHA mortgage insurance is paid directly to the federal government. In addition to paying monthly premiums on FHA mortgage insurance, home buyers must also pay an upfront premium. Home buyers are not obligated to pay an upfront premium when purchasing a private mortgage insurance policy. Some mortgage lenders charge a fee if borrowers make a down payment less than 20 percent. This fee is in addition to mortgage insurance premiums. Smaller down payments mean home buyers must pay higher fees at the time the house is closed on. In other cases, lenders may charge higher interest rates instead of a fee for accepting a smaller than normal down payment from home buyers. The best reason for home buyers to put down 20 percent is that it can significantly improve their chance of obtaining a mortgage loan. In addition, the Consumer Financial Protection Bureau has established renewed qualified mortgage rules stating that home buyers must meet a debt-to-income ratio of 43 percent. This means a home buyer's debt must be no more than $43 per every one hundred dollars the buyer earns every month. Also, 20 percent down payments help reduce the amount of a monthly house mortgage while decreasing interest paid on the loan. Lower interest rates could potentially save home owner thousands of dollars over the time it takes to pay off a mortgage. Finally, giving lending companies 20 percent down payments means buyers do not have to purchase private or FHA mortgage insurance.